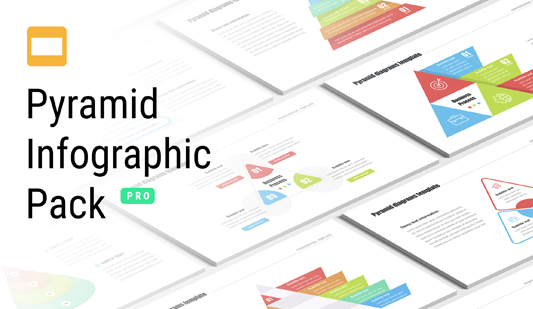 Pyramid 3d Google slides template - Hislide.io - Free Download Now! 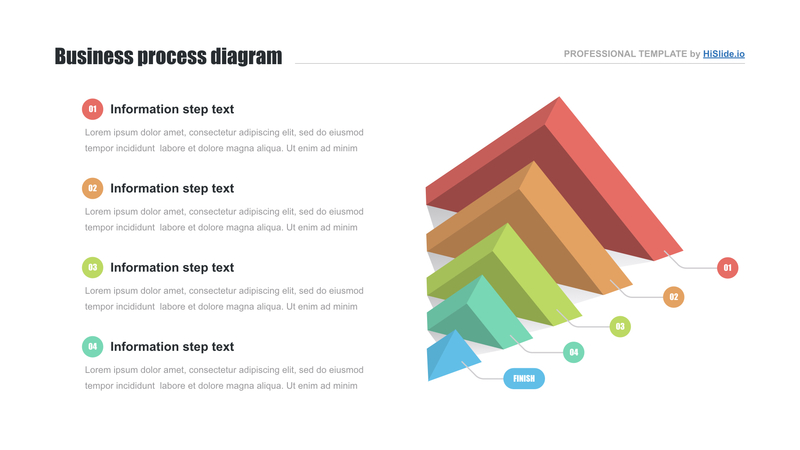 What is the pyramid 3d Google Slides template for? On this page, we display the pyramid 3d Google Slides template that will simplify users work and help to create high-quality unique presentations. On the sample, there is a 3d pyramid with a text block. The pyramid consists of five multicolored segments. Diversify a complex topic and attract an audience. This pyramid is a ready-made unique slide for users, which will become an excellent working tool for projects creation. High quality. 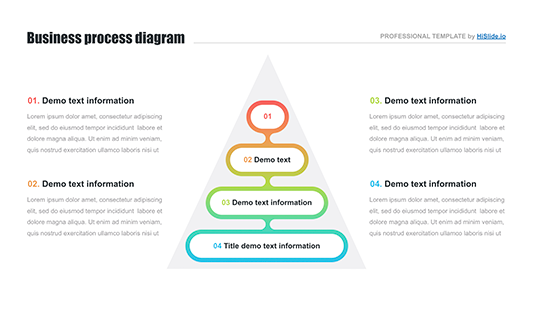 Devices with high-resolution screens are not a problem for this pyramid flowchart template. On our site, only approved high-quality elements are offered. 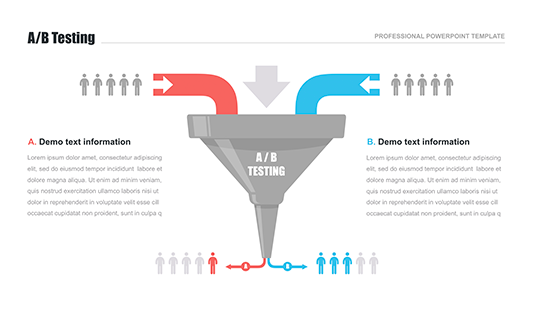 Choosing a slide, users can be sure that the presentations created on the basis of this template will look excellent in any case. No visible defects appear on the slides. Multipurpose slide. The 3-d pyramid template is a visualization element that is mainly used in marketing and business. It can be found in reports and analyses, as the slide perfectly displays data and statistics. Premade easy-to-use chart. Users have to have only basic computer skills to be able to cope with the pyramid 3d Google Slides template. This element will simplify work saving time for other responsibilities. It is possible to make reports and digital projects in a few minutes using a ready-made slide.